This species occurs throughout British Columbia from the Skeena and Peace River drainages south; it also occurs across Canada and extends to California and Virginia. Clepsis persicana is a common innocuous solitary defoliator. 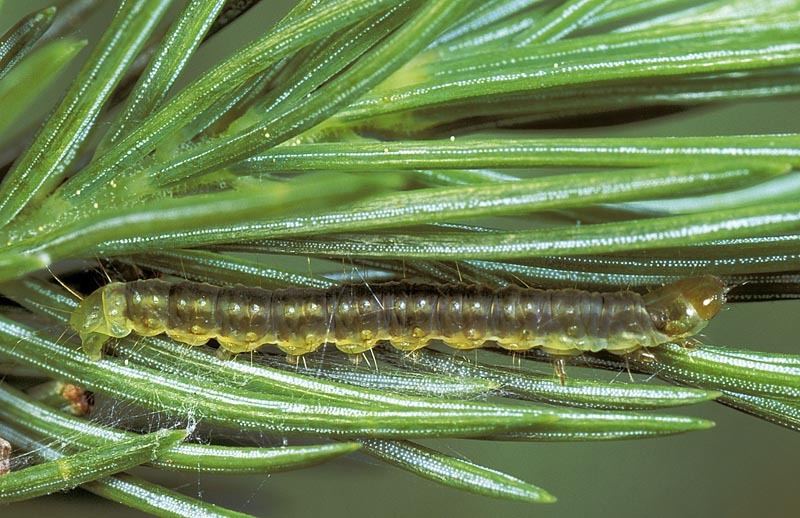 Mature larva up to 18 mm long. Head, brownish yellow with dark ocellar area and short dark dash anterolaterally. Thoracic shield, brownish yellow. Body, slender, yellowish green, with green to dark green middorsal and subdorsal stripes. This species appears to overwinter in the egg stage. 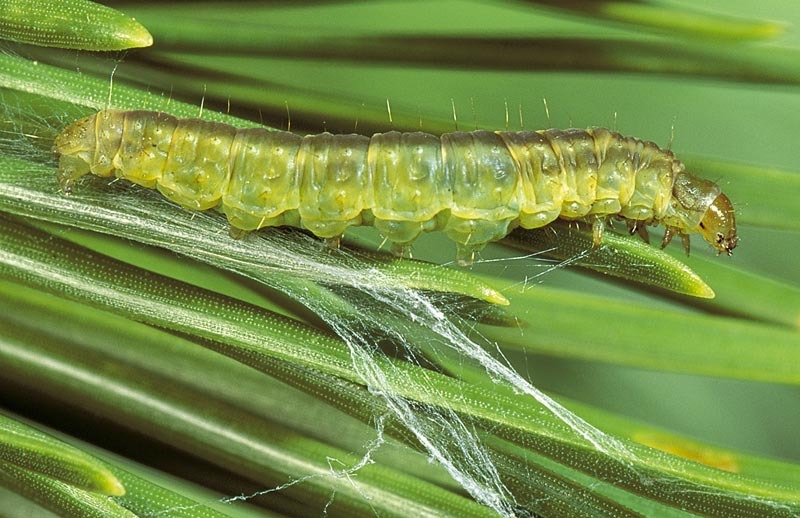 Larvae are present from April to June, pupation occurs from June to July and adults emerge from June to July. 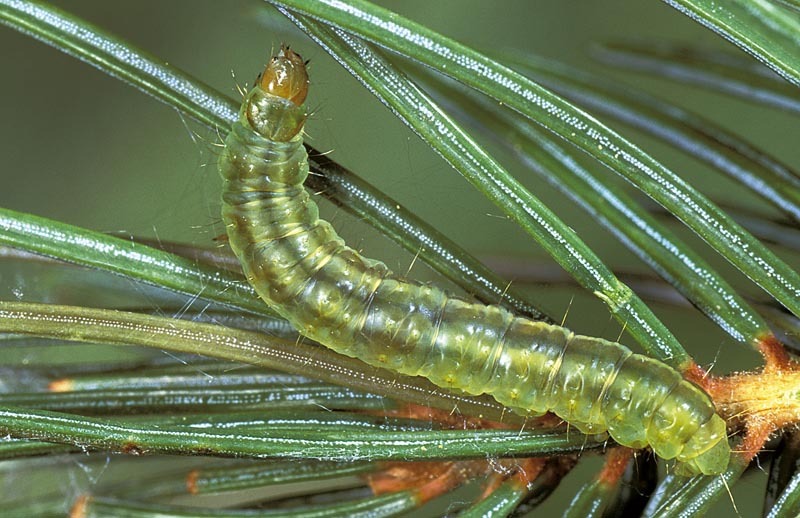 The principal coniferous hosts of Clepsis persicana are Douglas-fir, subalpine fir, lodgepole pine and Engelmann spruce; other hosts include alder, apple, birch, willow and maple.